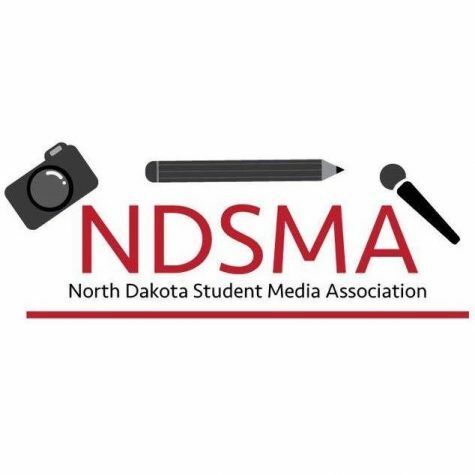 The 2018-2019 spring convention is scheduled for Monday, April 8, 2019 at Bismarck State College. Send-in competition winners will be announced as well as on-site competition winners. Please contact [email protected] for more information. The 2018-2019 fall workshop is scheduled for Friday, November 9, 2018 at Bismarck State College. Click here to view confirmed speakers. Becoming a member on the board will enable you to have a voice in planning the fall conference and spring convention. Your input in areas like speakers, competitions, judges, etc. will contribute to providing student journalists with education outside the classroom working with professionals. It can also give members an opportunity to expand their experiences in grant writing, budgeting and finance, event-planning and social media management. Email [email protected] if you are interested in learning more about joining the Executive Board.